Have you heard the Banana Thing – the one about the banana in the beehive? While there is ‘anecdotal evidence’ for bananas as a cure for chalkbrood – it is not scientifically proven. But like smoke without fire – could there be something to it? When you come back the chalk brood will be gone. Apparently. One of the above, several of the above, all of the above or none of them. We all express hygienic behaviour – even me. Like if you get a whiff of something horrible – you check your shoes and if they’re clear you conclude you imagined it. If you get another whiff you look further afield – somebody else’s shoes, under the table perhaps, or behind the settee. If there’s still nothing you might assume it came in through the window but when you get that third whiff you really go into overdrive: you get the torch and the rubber gloves on. That is hygienic behaviour but when the bees do it – there’s more of them and they don’t wait for the third whiff of rotting fruit – they just go bananas at the first one. With bees, the horrible smell could be simply that rotting banana smell – we all know they have a short fuse. However, I read somewhere that bee alarm pheromone smells like bananas and I remember hearing of somebody who came into close contact with savage Africanised bees – he was well protected inside a strong beesuit but the bees were going bananas stinging the suit and I remember him saying there was a smell like bananas. I’ve also heard it said – don’t eat bananas before going to your bees because they don’t like it and perhaps that’s why. That’s more anecdotal stuff for you. Either way, perhaps the smell of alarm pheromone puts the bees into a state of heightened awareness and who knows how that might be expressed; they might reach for the rubber gloves and the torch. If at this point your banana and your unripe thing are in the bag together – the ethylene will tell the unripe thing to get ripe – and it will, because as we said, ethylene is a plant hormone and plants do as they are hormonally instructed. This is a scientifically proven fact by the way – not an anecdote. If you further enclose your paper bag of fruits in plastic bag this will prevent the escape of ethylene and the effects will be more pronounced as ethylene causes more ethylene to be produced. 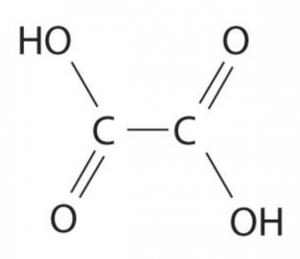 This has implications for the banana chalkbrood thing and if you try it you should refrain from looking under the crownboard or you will release the ethylene. 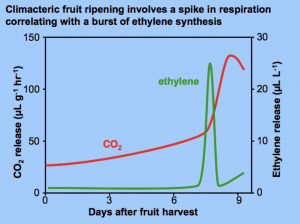 Fruit ripeners use ethylene commercially to ripen fruit and fruit merchants will chemically remove ethylene from refrigerated units to help preserve it. What has this to do with chalkbrood says you? 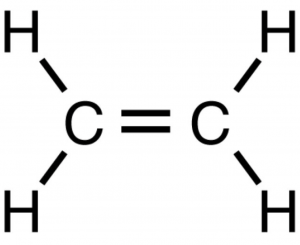 Well for one thing it shows you that ethylene itself is a chemical that can provoke a reaction in plants. 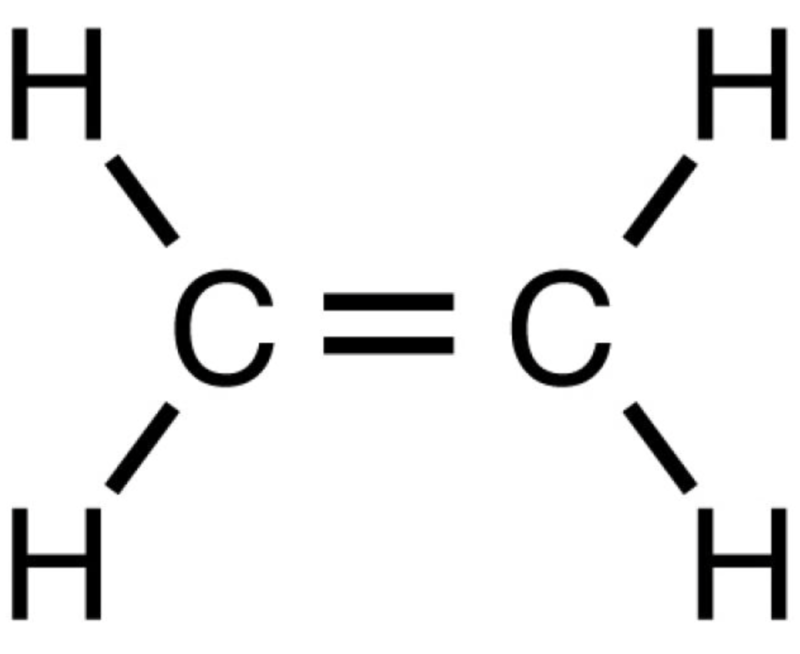 In the presence of oxygen, ethylene can degrade to other interesting chemicals. 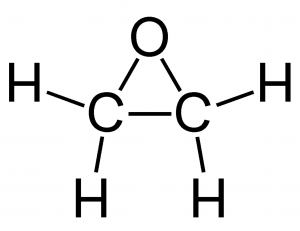 In the presence of oxygen, ethylene degrades to ethylene oxide – another gas but one which is used as a fumigant to kill fungi on stored grain and artefacts in museums. Also insects! 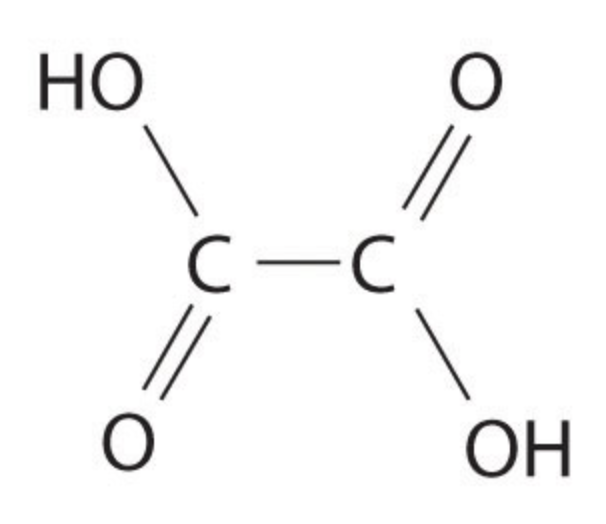 More importantly, ethylene oxide has been shown to decontaminate honeybee larvae killed by chalkbrood. There’s interesting! 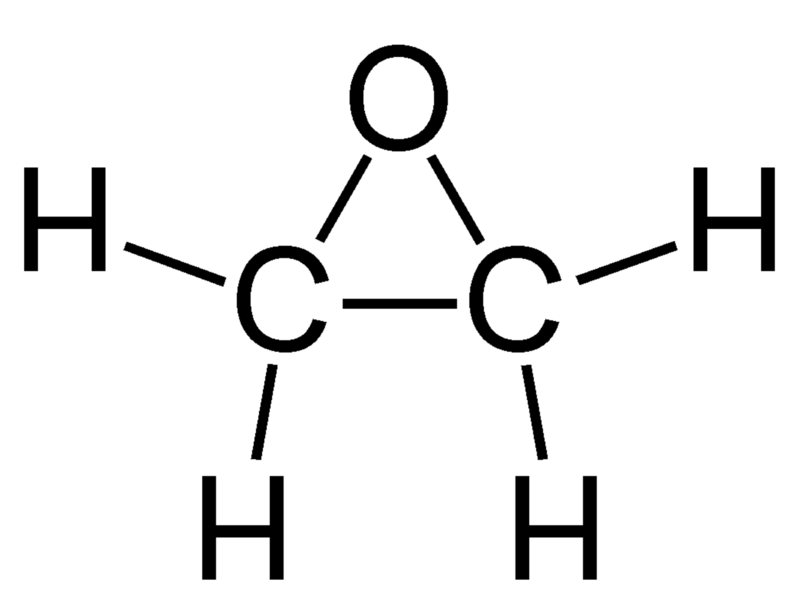 The ethylene oxide further degrades to oxalic acid and we know what that does. To Varroa anyway. But is the degradation spontaneous – that’s what I’d like to know. Is there a Chemist in the house…? There’s enough there to arouse my curiosity so rather than just dismiss it as a myth let’s try it and see what happens. It just so happens that I’ve got a hive of bees here with bad chalkbrood …. I’ll let you know what happens but that will be more anecdotal evidence.